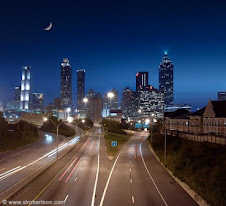 Atlanta Fashion Chronicles(AFC): Nordstrom Rack Buckhead Grand Opening April 22!!!! 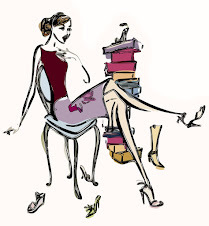 Nordstrom Rack Buckhead Grand Opening April 22!!!! 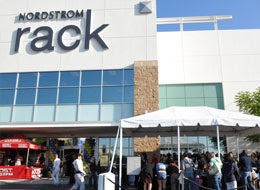 A Nordstrom Rack store opening is an event not to be missed! 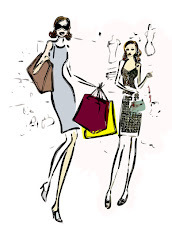 Be among those in the know and find the hottest brands and trends at the best prices. At the grand opening they will hold the 'Race Through the Rack' sweepstakes! One fortunate person will be chosen to be the first customer to enter the store and have 90 seconds to select up to $2,000 worth of merchandise. Arrive early—the drawing will be at 8:45am in advance of the 9am grand opening. The first 1,000 customers will receive a Nordstrom Rack tote bag as a gift with their opening day purchase.